Pixelord & Seablaze - "Hedron Luv"
We&apos;re probably going to be tired of telling everyone how dope the records that Hyperboloid co-signs is before people finally get it, but that&apos;s cool. We&apos;ll just sit here and continue to thank the gods that keep bringing us this insane content, and blast it out until the end of time. 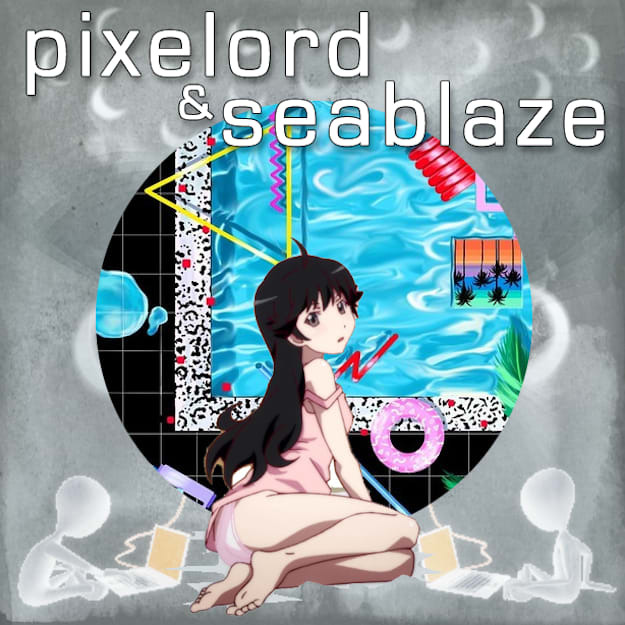 Label head and Internet ghetto specialist Pixelord linked with Midwest menace Seablaze to knock out a jungle and footwork hybrid record that&apos;s absolutely phenomenal, twisting sounds into a digital symphony featuring rave vibes, crunching kicks, and beautiful melodies. It&apos;s available for free download below, and certainly won&apos;t be the last we hear from either of these two. They&apos;re both releasing records quicker than we can even cover them, to be honest.